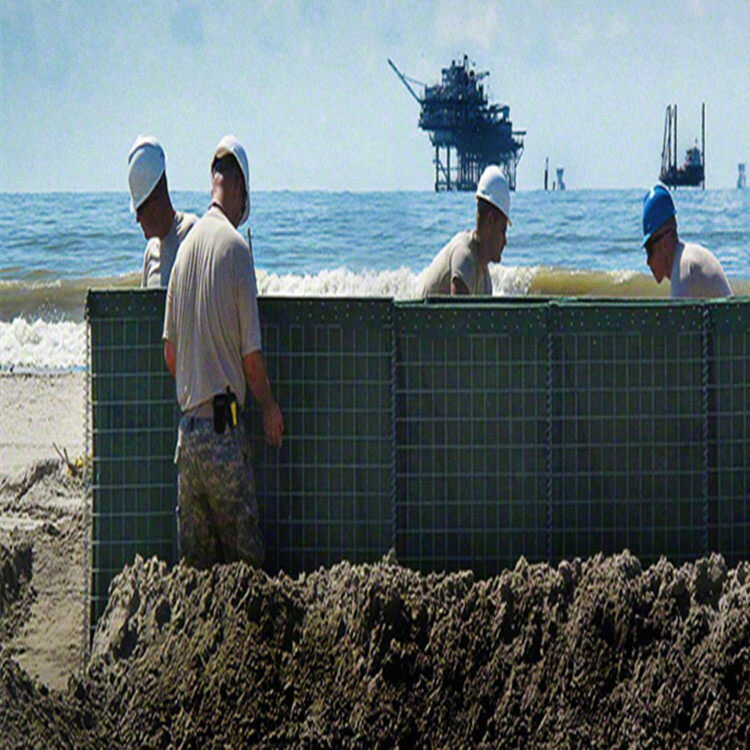 The HESCO defensive barriers / Military use protective walls is made of collapsible Wire mesh, geotextile,spring wire and other fittings.It can be filled in sand, earth, cement and stone etc, which can be obtained locally material. 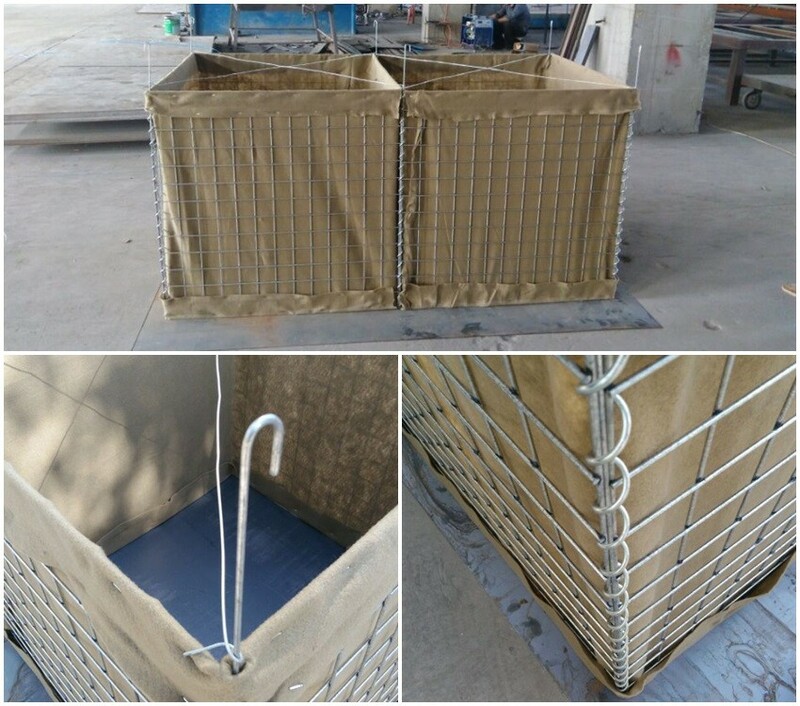 a kind of modern Gabion box for military protective and Flood protective. It can be used in separate cell or some cells joint together . 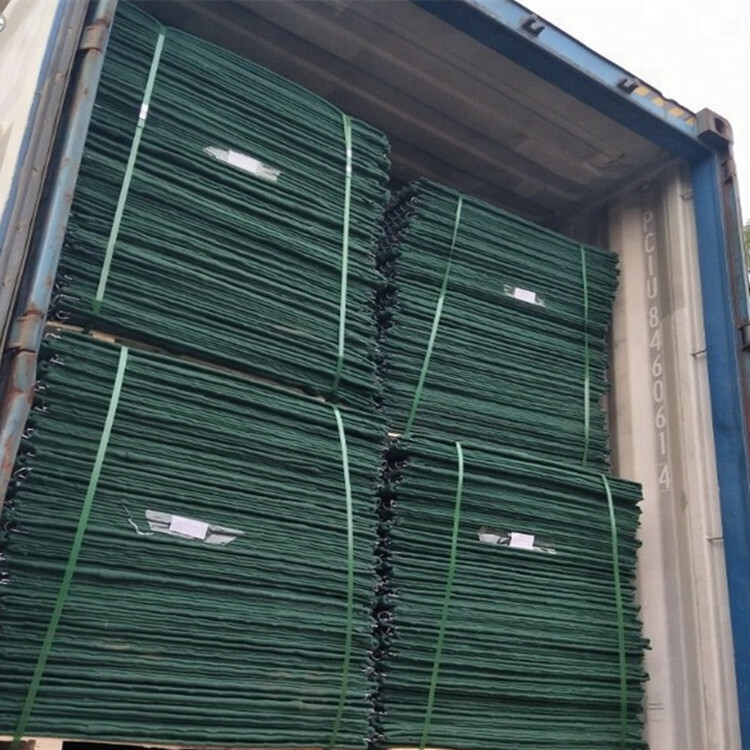 Zinc plated wire , anti-corrosive, anti-cold, bad weather resistence. 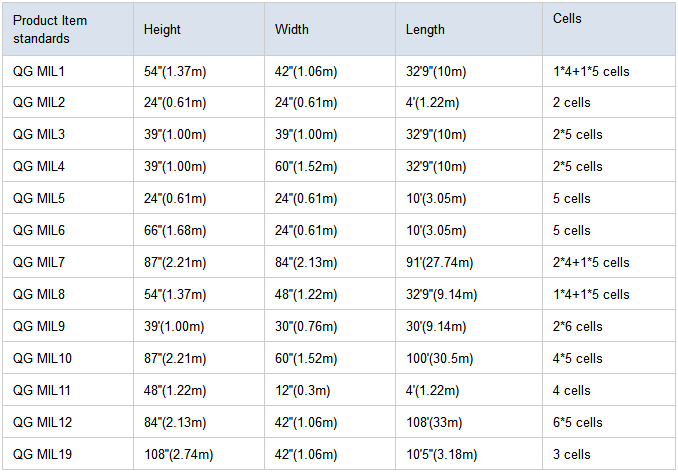 High tensile and anti-impact capability. Can work as flood retaining wall, military protection wall, home garden deco basket. Can be reused, because its easy packing and easy installation. 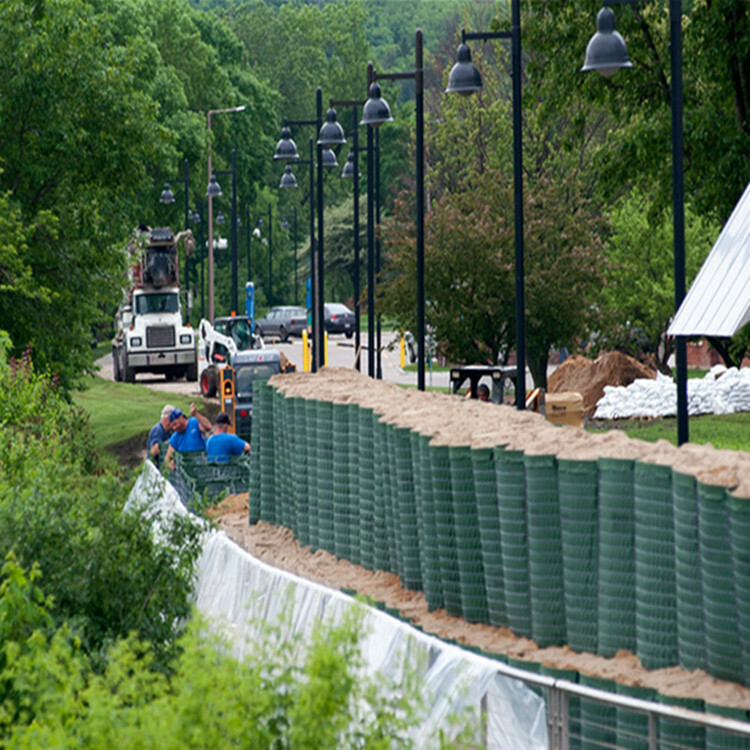 Looking for ideal Hesco Defensive Barrier Walls Manufacturer & supplier ? We have a wide selection at great prices to help you get creative. 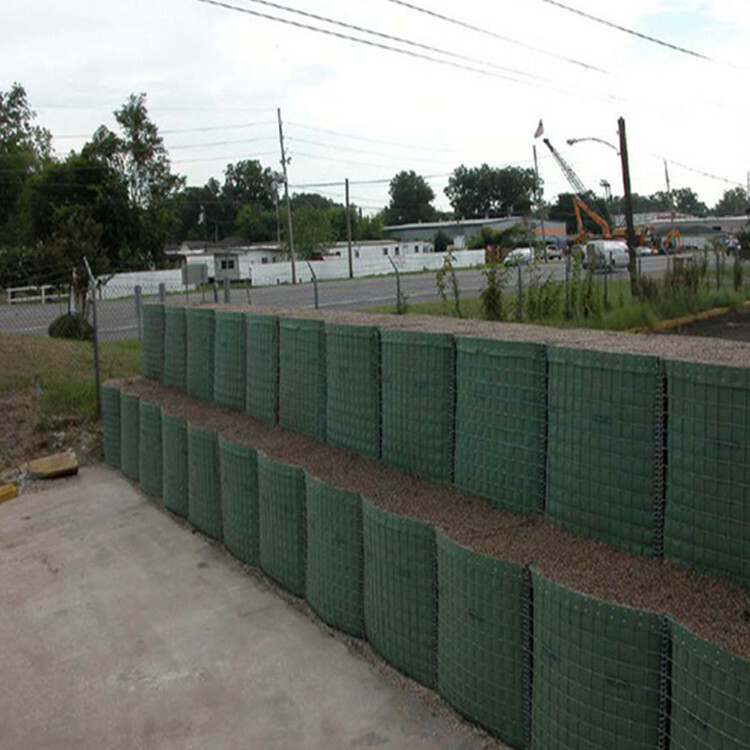 All the Military Use Protective Walls are quality guaranteed. 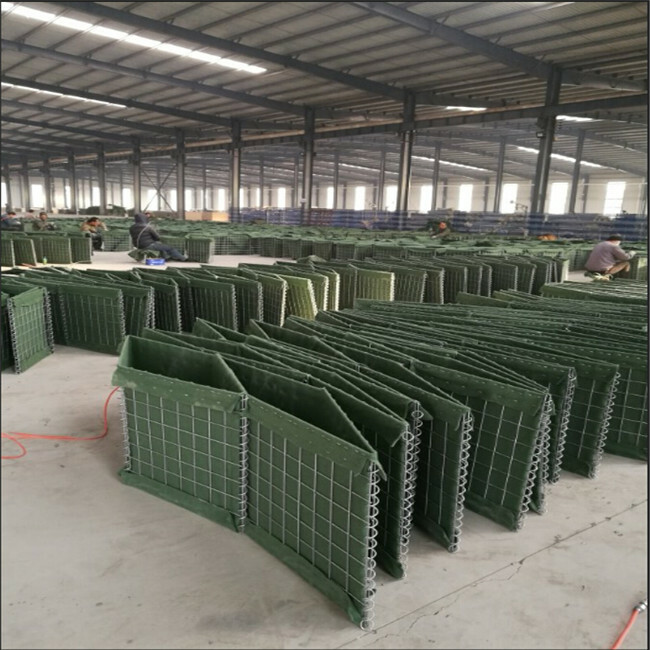 We are China Origin Factory of Millitary Use Defensive Walls. If you have any question, please feel free to contact us.